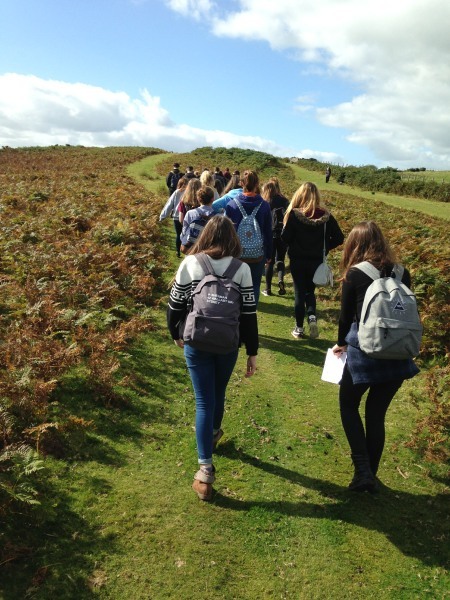 In years 7, 8 and 9 students study a range of Physical and Human Geography. They will look at the physical processes that create our planet and how they affect the way we live. Students will learn about the formation of mountains, the tectonic processes and how the earth changes over time. They will investigate different countries and cultures and compare them to their own. They will be encouraged to enquire, explore and become independent learners. In years 10 and 11 students follow the AQA Geography A GCSE course. This has equal weighting on Physical and Human Geography. 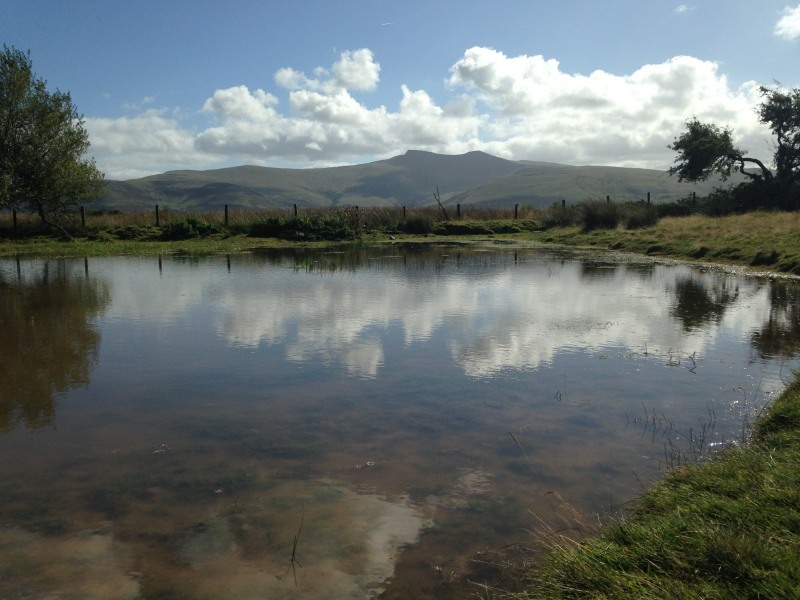 There is a strong focus on UK Physical Geography and students will be encouraged to try and get to understand their local surroundings in much more detail. The Human Geography course researches how places develop and change over time. There is still a strong emphasis on fieldwork and investigation. By studying Geography students are encouraged to apply their knowledge and understanding to complex global issues along with placing themselves in an ever changing world. 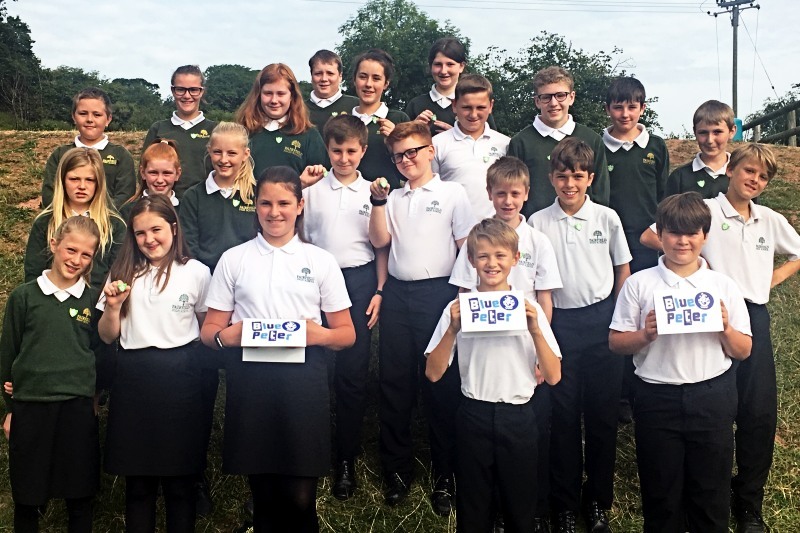 Our Year 7 students have been busy learning about different types of farming this year in Geography and how to protect the environment. As part of their project some students have been working in their lunch and break times growing things from seed in the greenhouse and flower beds. As a result of their dedication to the environment they have been awarded the green eco Blue Peter badge. We are very proud of their achievement. Nothing unnatural upon our heads. 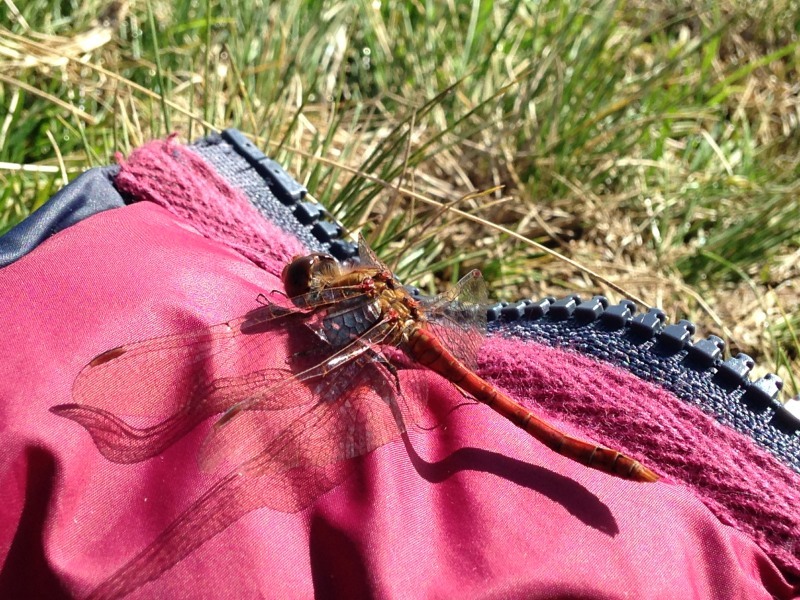 Nothing strange that puts bugs in a trance. When the market’s in town! Poverty, racism, there is a variety. How an average potato today will grow. To kill bugs a mile around. To stop any harmless black spots. It’s packed full of solution to stop it rotting away. Go organic for the planet we share. 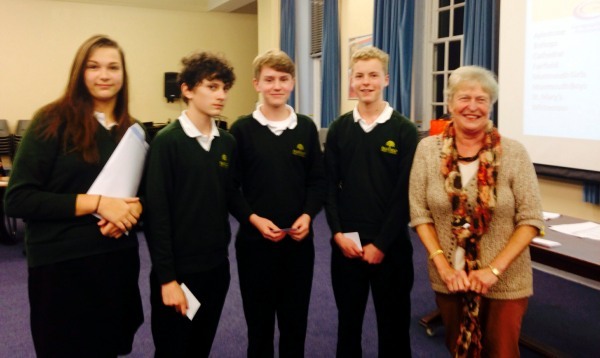 Fairfield proudly came third after Hereford Cathedral School in 1st and Monmouth Boys School in 2nd. 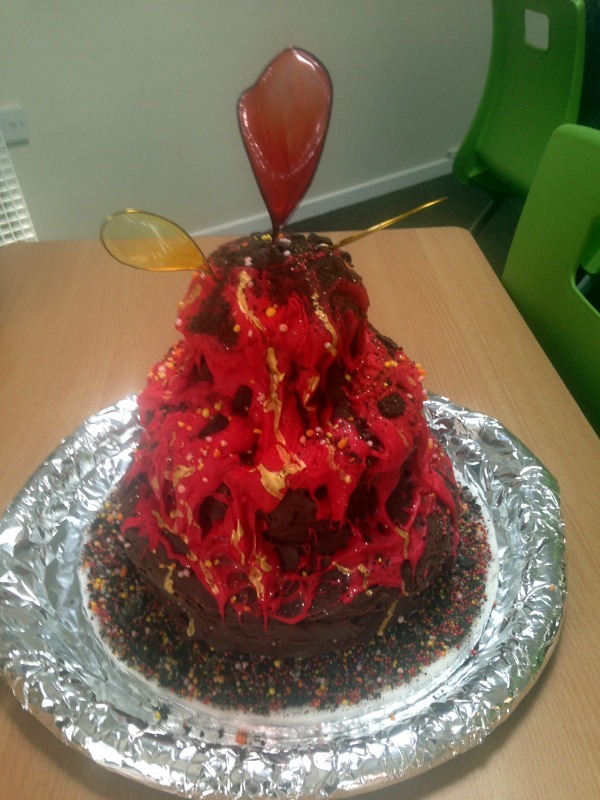 Year 8 – Emily Singh’s Volcanic Surprise! Year 8 have been studying the different types of volcanoes and their destruction. Em Singh asked if she could do a surprise starter for our lesson and made this amazing composite volcano at home out of delicious chocolate cake! Not only did it look amazing but was also a fantastic teaching tool and yummy too! She made lava out of icing and volcanic bombs out of sugar balls and best of all Oreo ash! An incredible show stopper that would win many a cake contest! Thank you Em from year 8 and Mrs Rodgers. 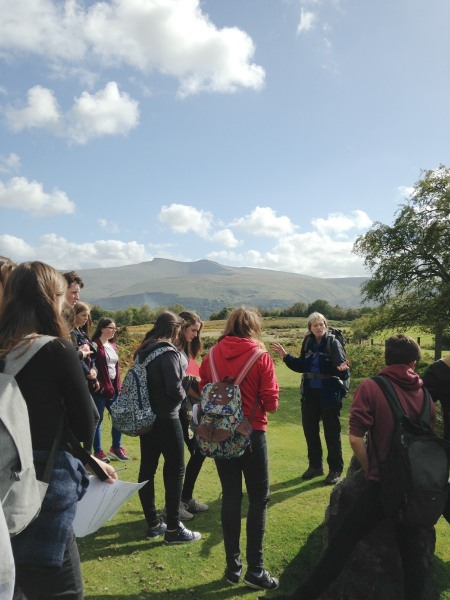 On a mild September 25th, Year 11 Geography GCSE Students went to the Brecon Beacons to collect data for the Geography Controlled Assessment Task - “Does tourism have a positive impact on the Brecon Beacons National Park?” They spent the morning in Brecon town looking at tourism management strategies, interviewing shop workers and asking tourists questionnaires. 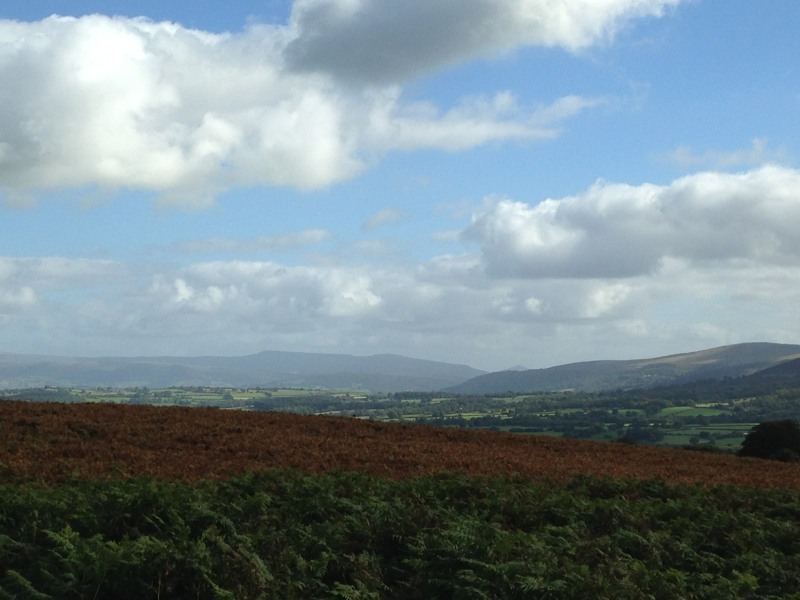 We then went to the National Park visitor centre with its fantastic views of the Beacons and, due to the weather being on our side, we had amazing views stretching from Hay bluff, past the Sugar Loaf, Pen-y-fan and onto the waterfall country. Students then had a presentation by the National Park wardens to round off their visit. A lovely place to study!